Here at Paradise Pest Control & Fertilization, we provide quality commercial and residential irrigation services to Broward County and the surrounding areas. From sprinkler installation to irrigation service repair, we can take care of all your irrigation needs, keeping your lawn healthy and green all year long. 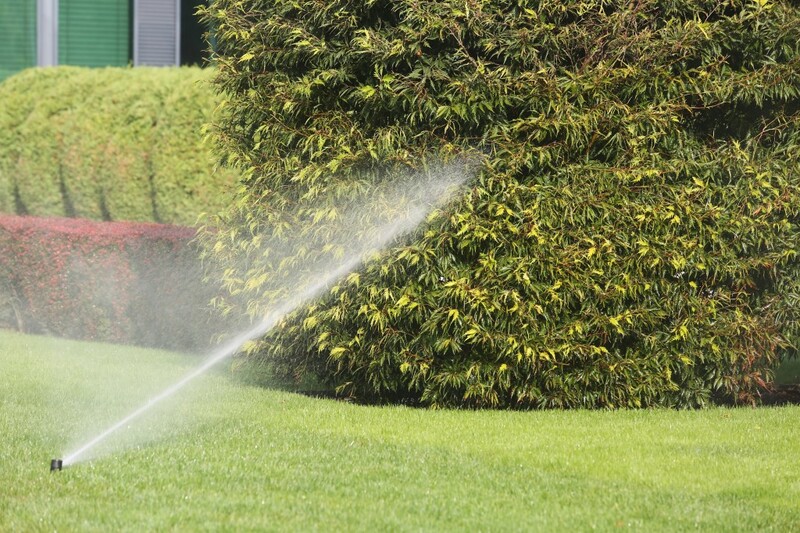 Our irrigation and sprinkler services are customized and tailored to fit the needs of your lawn and soil, ensuring that your lawn will look lush, green, and beautiful. If your yard is looking a little dry, contact us today. We can check your current irrigation system, re-design your old system, or evaluate your lawn and install a new one. 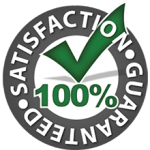 Our customers have trusted us to provide quality, efficient irrigation and sprinkler services in Broward County since 2010. We are dedicated to providing complete 100% customer satisfaction to both our commercial and residential customers. When you choose us for your irrigation needs, you can expect exceptional customer service from the moment you contact us. Our irrigation and sprinkler experts are committed to making sure that each and every one of our customers receives a positive experience, from start to finish. 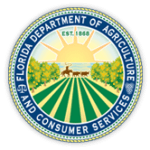 Our experience, knowledge, and efficiency help us provide outstanding irrigation and sprinkler services in Broward County and the surrounding areas. We are able to install, maintain, and service high quality sprinkler systems, and use the most up-to-date technology and techniques to ensure the best sprinkler services possible. Whether you are starting a new landscaping project, or you are interested in updating your current irrigation system, we can help ensure that your sprinkler system is well suited to the needs of your lawn. Our irrigation experts treat your property like it is their own, and only use the best quality products and materials to ensure amazing performance. We also provide sprinkler maintenance services to ensure that your sprinkler systems are operating as efficiently as possible. We provide irrigation and sprinkler service in Broward County to a wide variety of customers. We understand that large commercial properties have different irrigation needs than smaller residential ones. Whether your needs are commercial or residential, we can service, repair, upgrade, and install a high quality and efficient system that is perfectly tailored to your needs. We can handle any maintenance, upgrades, pipe breaks, sprinkler head replacements, timer repairs, clock repairs, valve problems, or electrical problems that your system may have or need. Our irrigation experts can ensure that your lawn, no matter the size, receives the right amounts of water at the proper times. When you are in need of reliable, quality irrigation and sprinkler services in Broward County, you can trust our experts to take care of all your needs. Whether you are experiencing problems with your existing sprinkler system, or need a new irrigation system installed, we can help! Don’t wait until there is something wrong with your irrigation or sprinkler system to have it checked, call us today at (954) 353-3781 and let us take a look at it. We look forward to hearing from you.